Have a sweet tooth? We can help you with that, too. 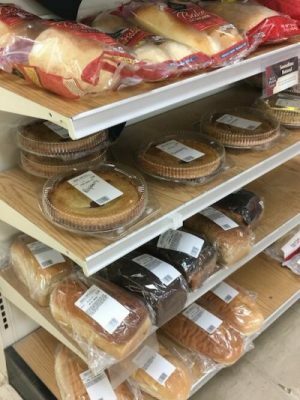 Charlie Johns offers a number of delectable baked goods like pies, cookies, donuts and cakes – all prepared fresh daily for you, so they taste just as delicious as if they came right out of your own oven. Come to our bakery in Speculator, NY today, and try some of our baked goods for yourself – you’ll be glad you did!